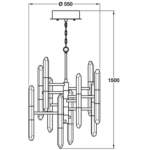 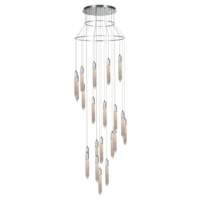 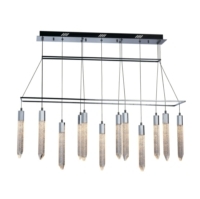 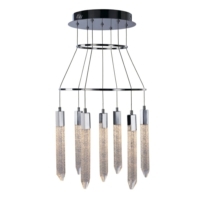 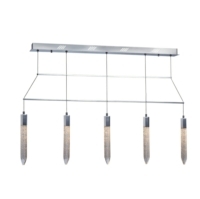 The latest range of ceiling pendant lights from Hafele includes this stunning Shard Pendant Light. 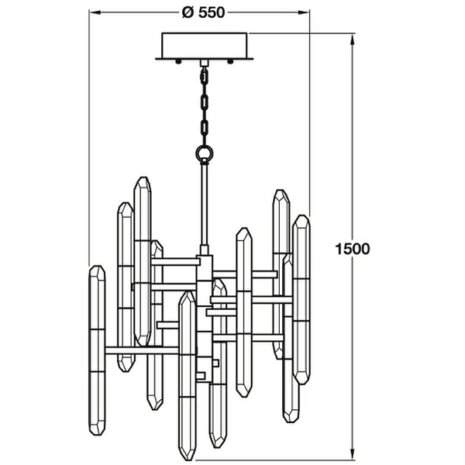 It can be used anywhere within the home or at your place of work, for example in a shop, restaurant or bar. 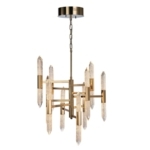 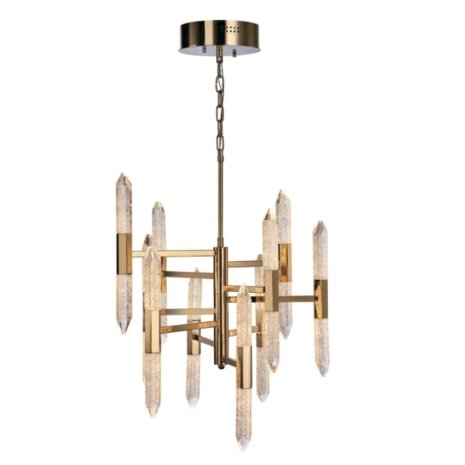 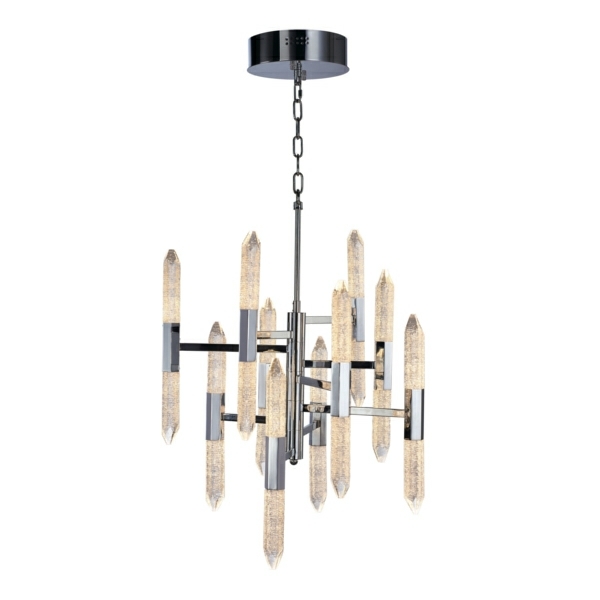 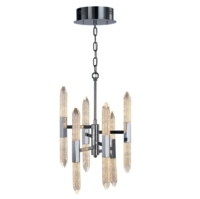 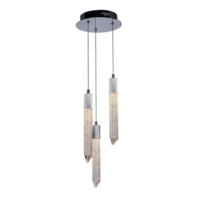 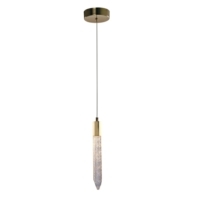 The organic crystal ice-like shards give an exquisite feel and the pendant is available in polished chrome or gold. 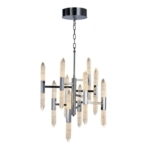 It features a small ceiling cup with a decorative chain holding the 20 ice-like shards.